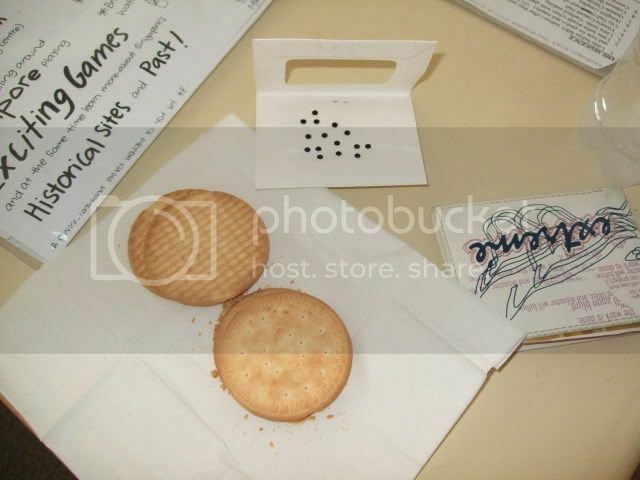 Come have a biscuit! 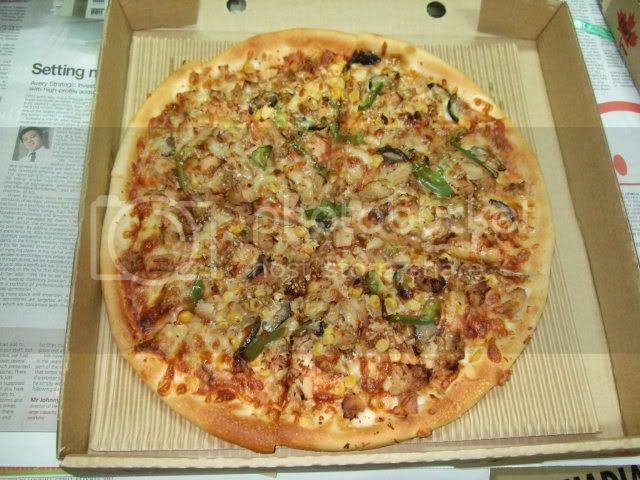 Yumyum! 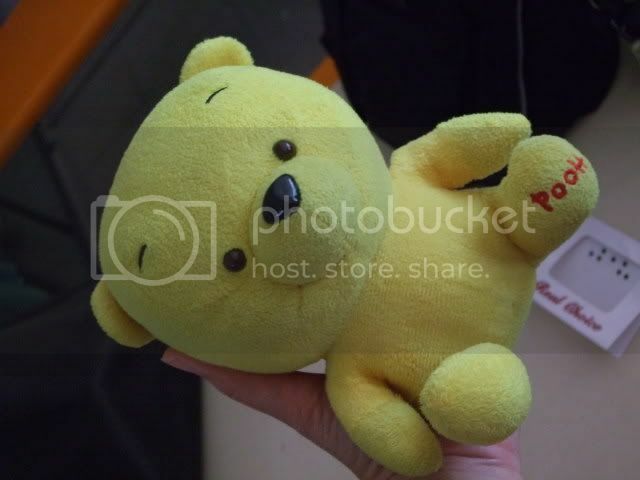 Pooh says,"OH NO I'M NAKED!" 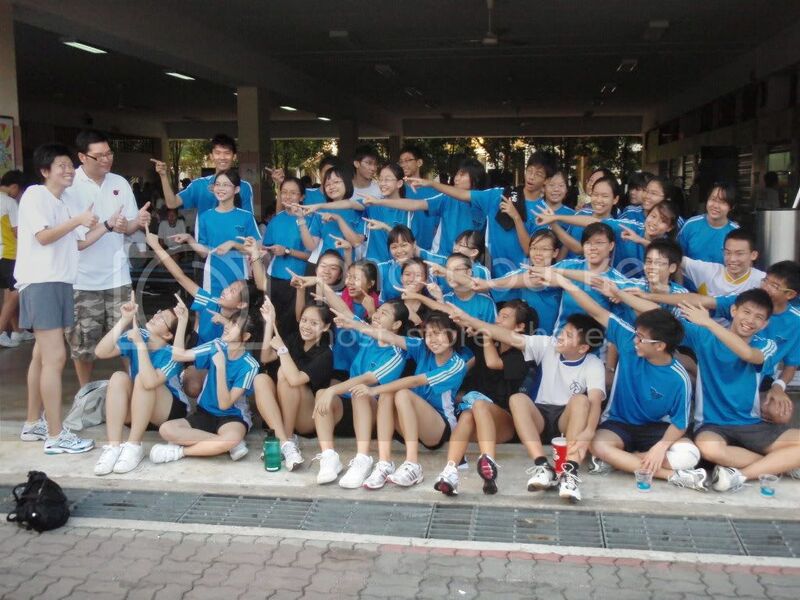 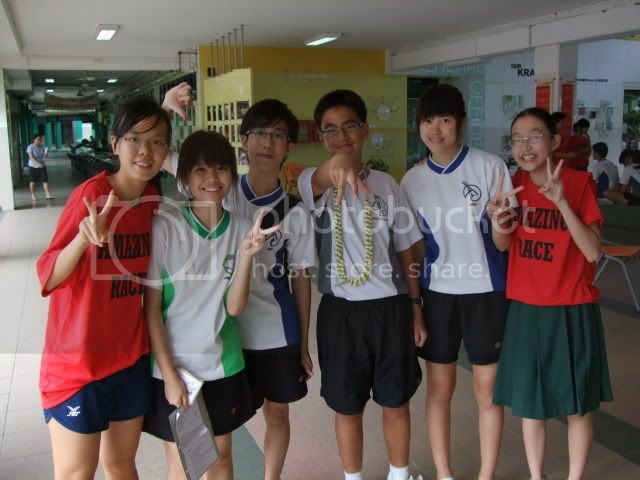 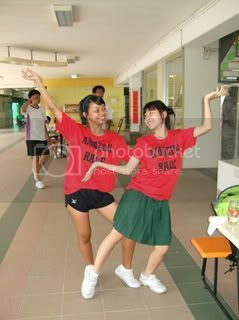 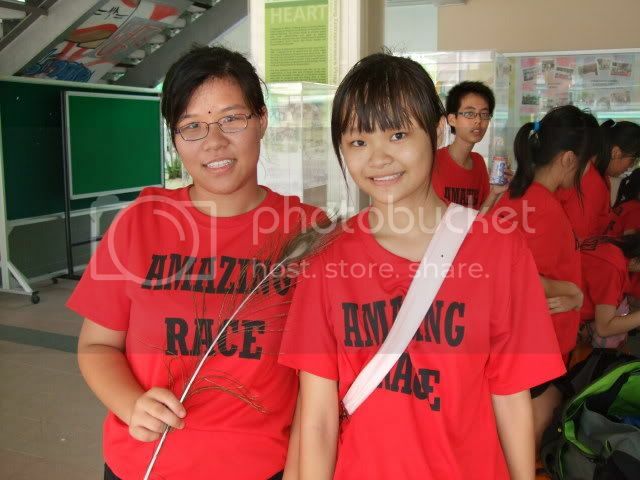 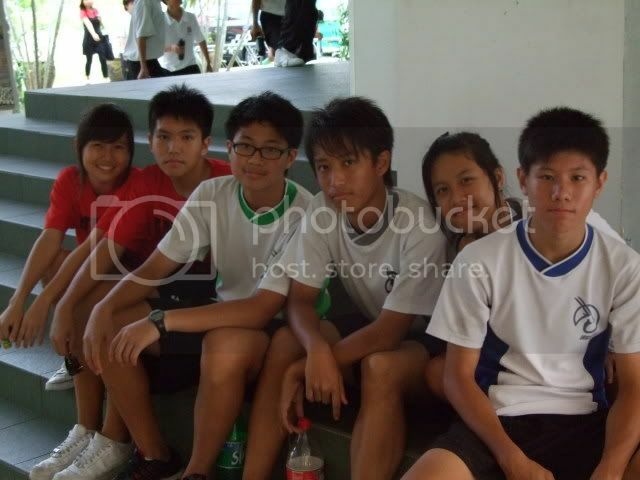 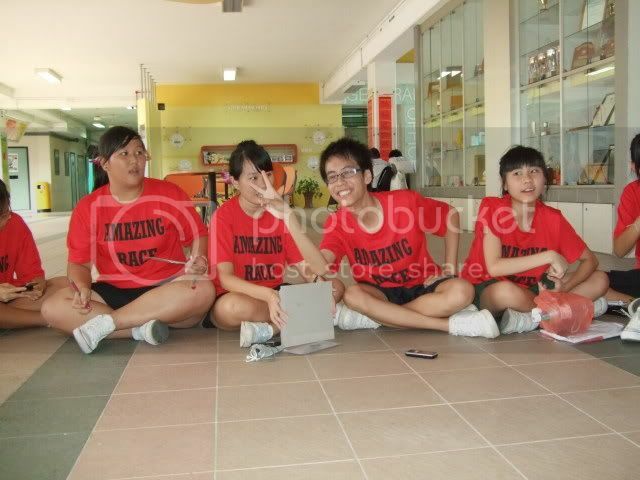 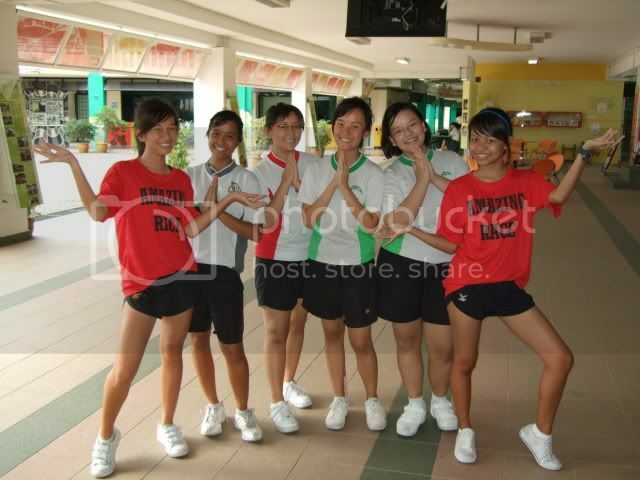 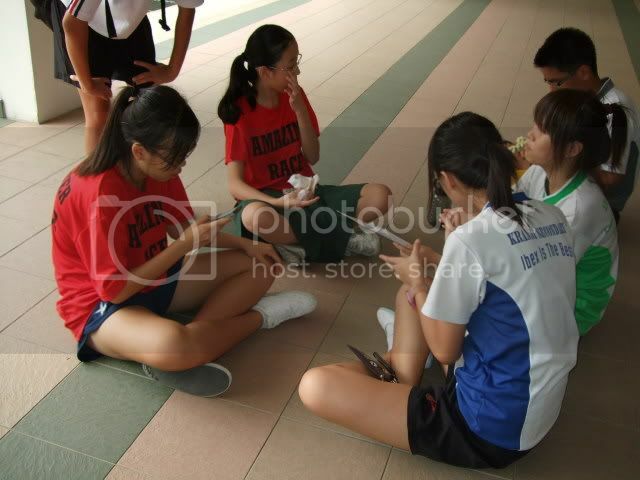 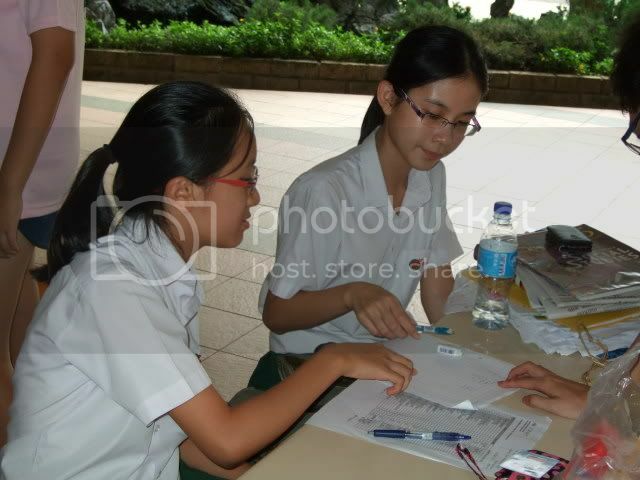 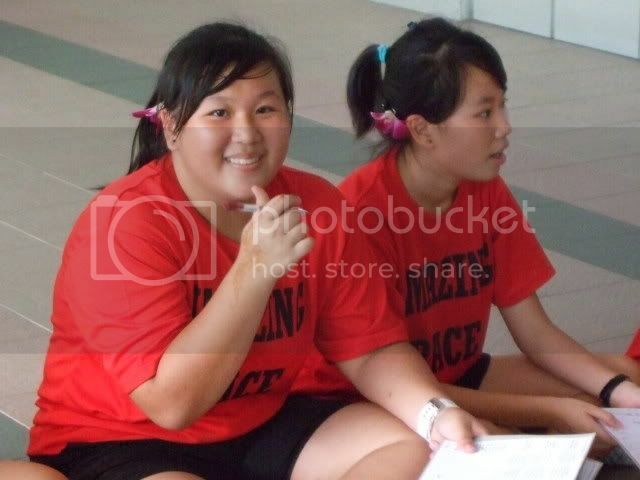 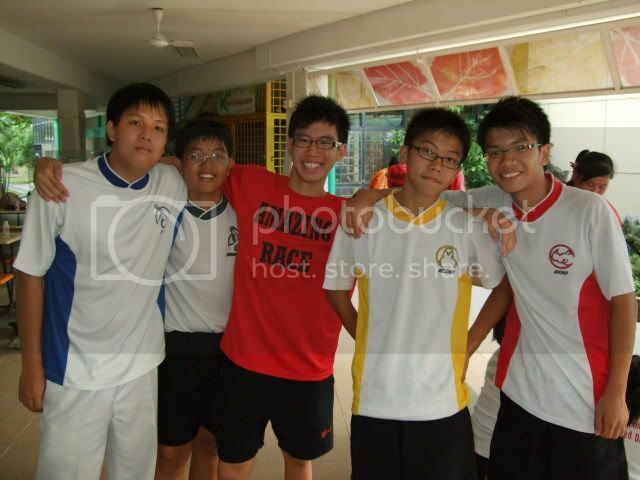 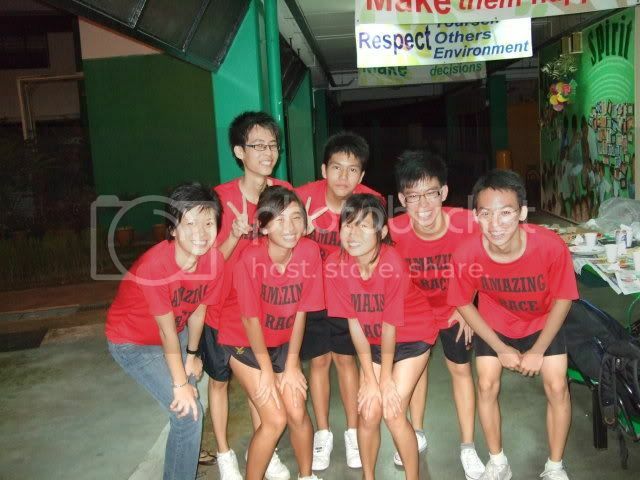 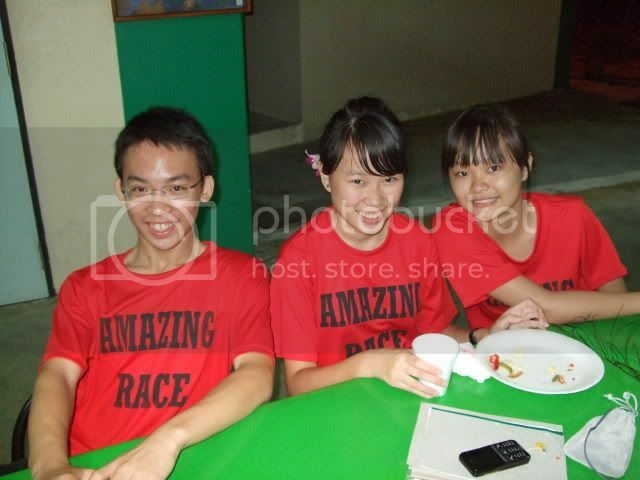 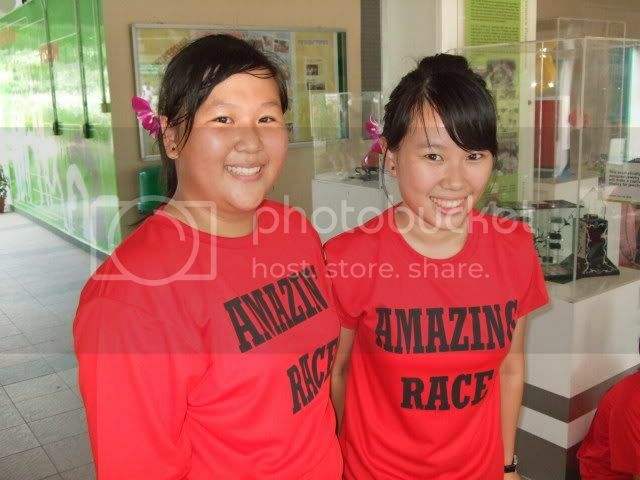 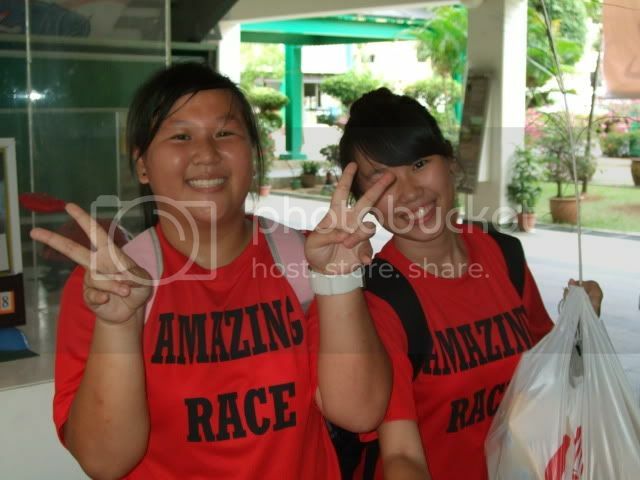 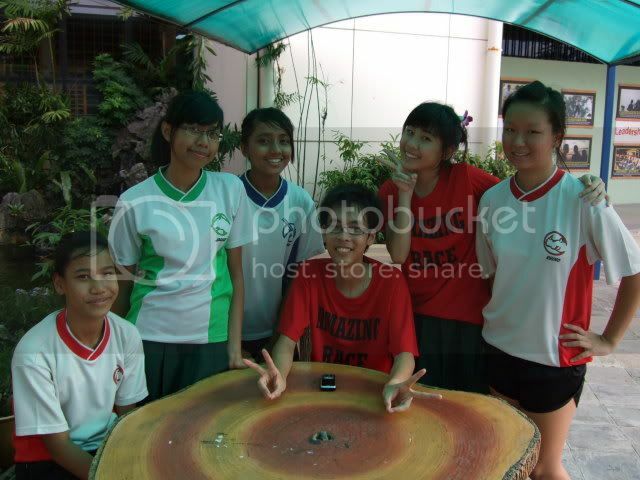 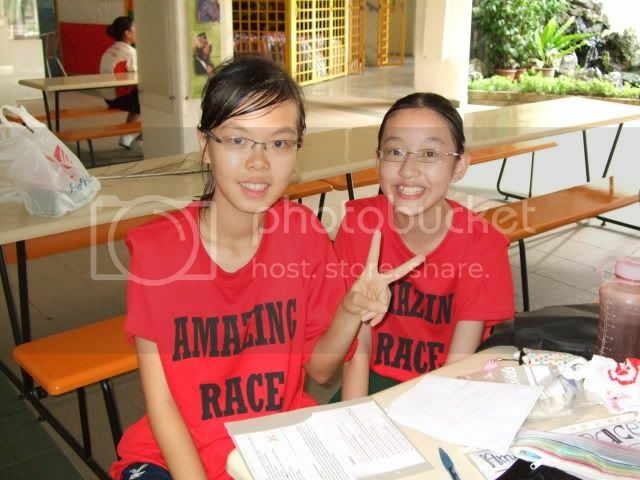 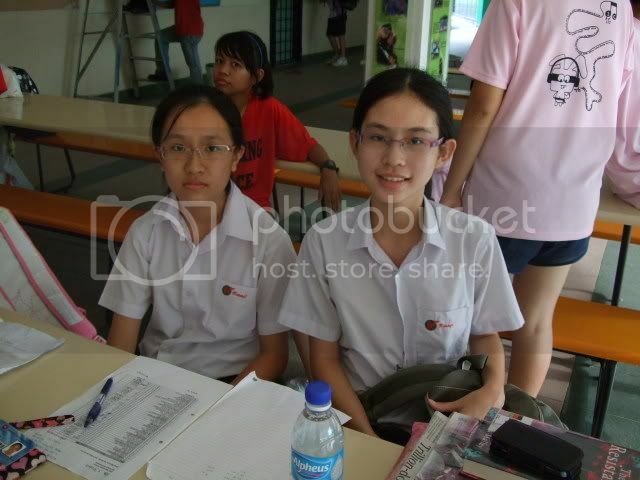 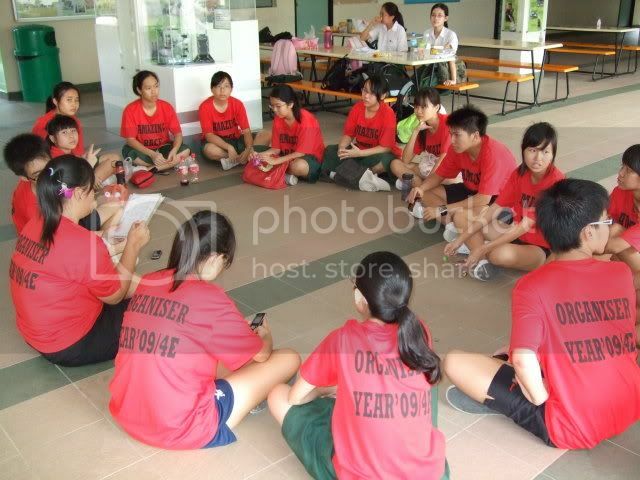 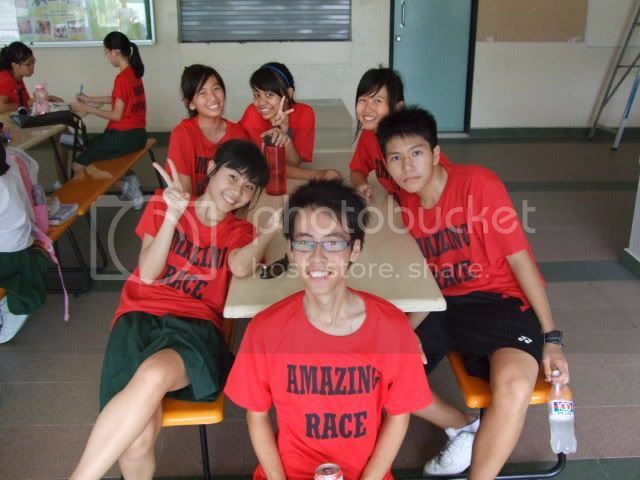 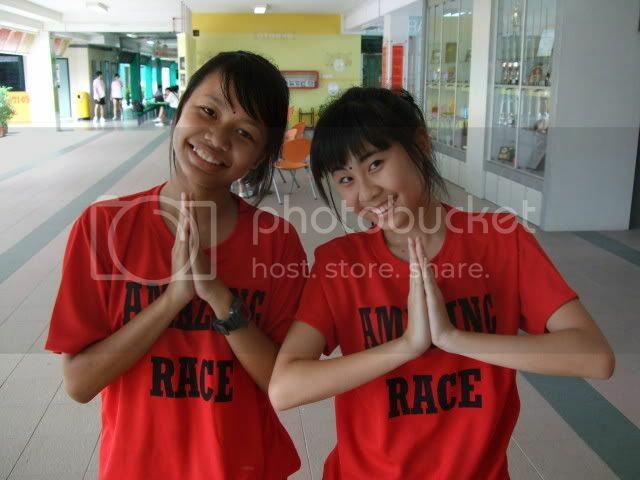 Keyi and Wanying with their group members! 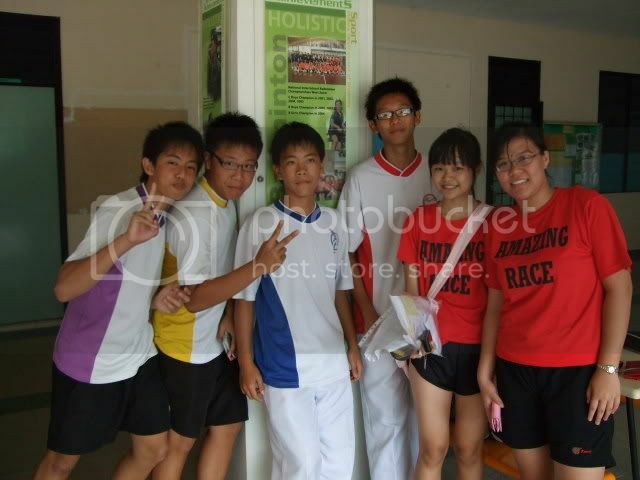 Lily and me with our group members! 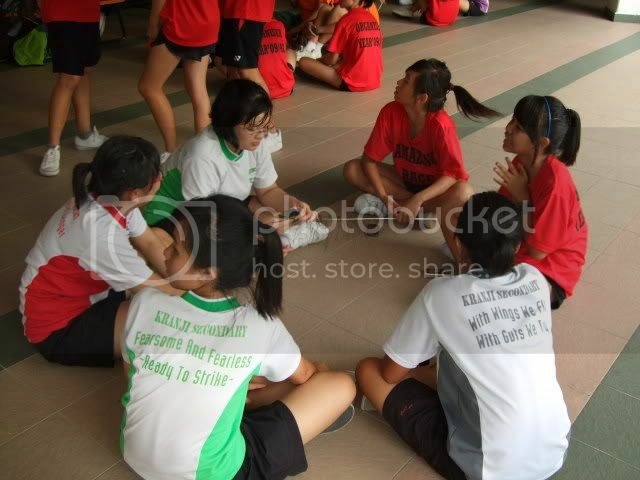 Mingling around with group members.. 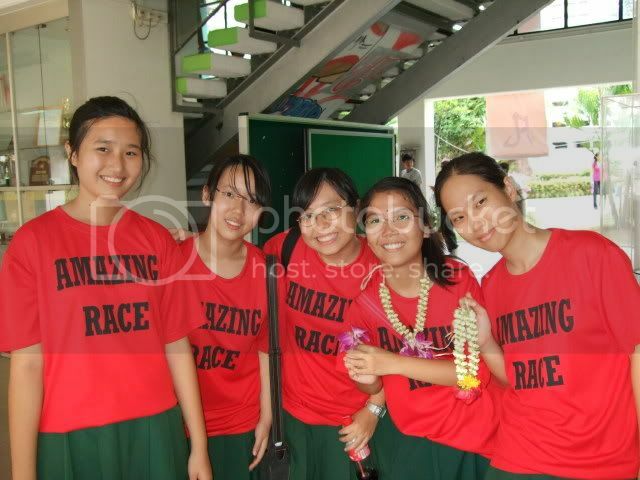 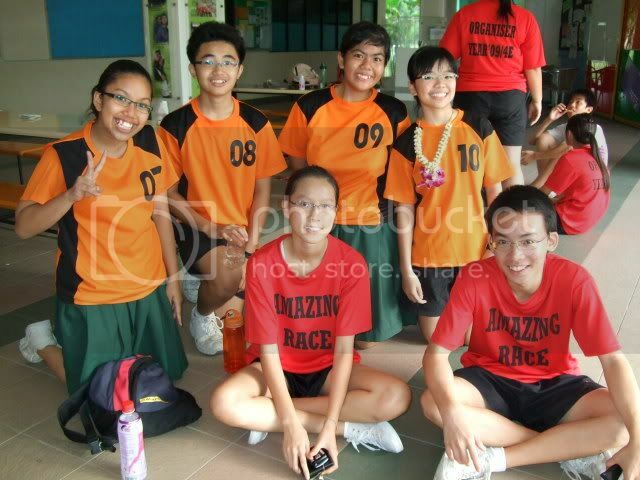 It's Rachel and Yongkian with their group members! 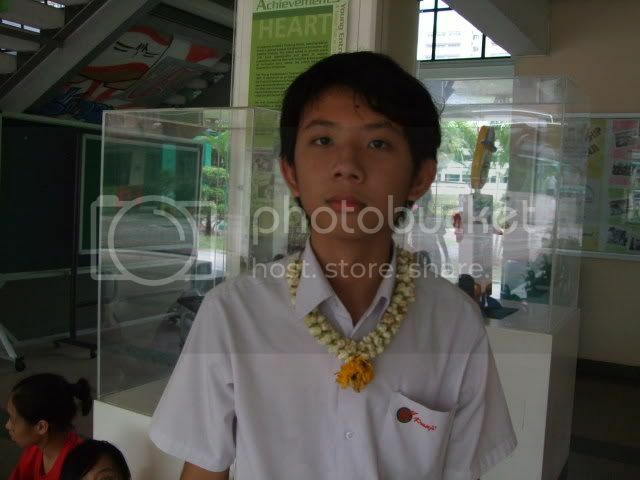 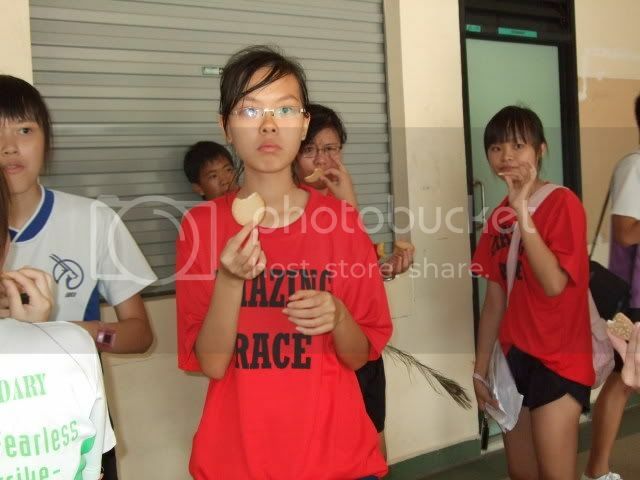 Ykian plz be serious and stop posing!! 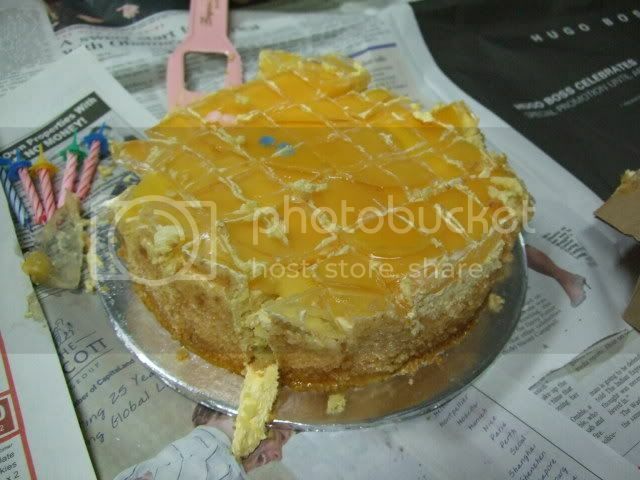 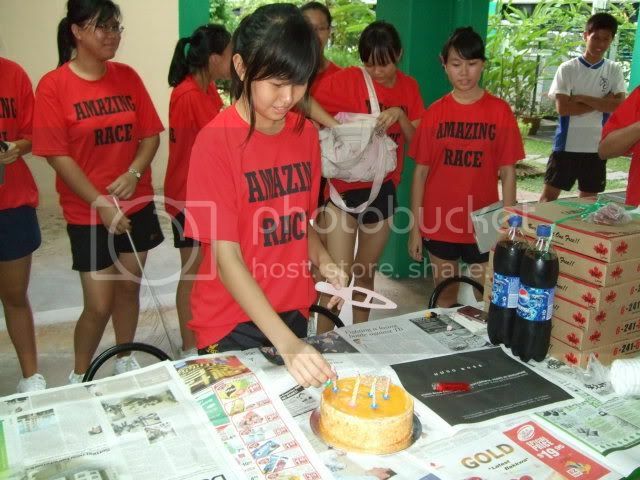 THE VERY NICELY CUT CAKE HAHA. 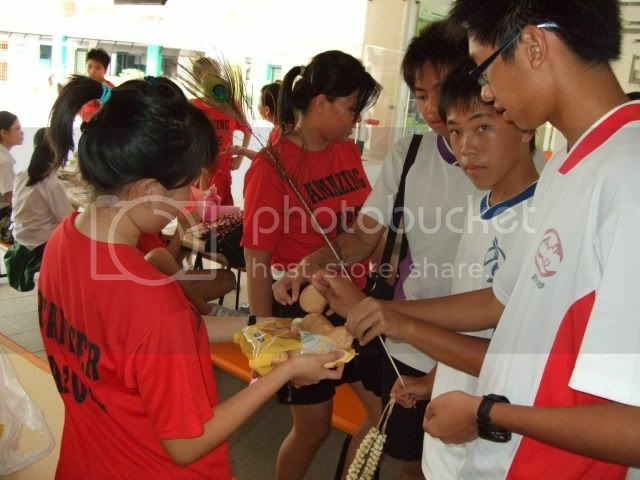 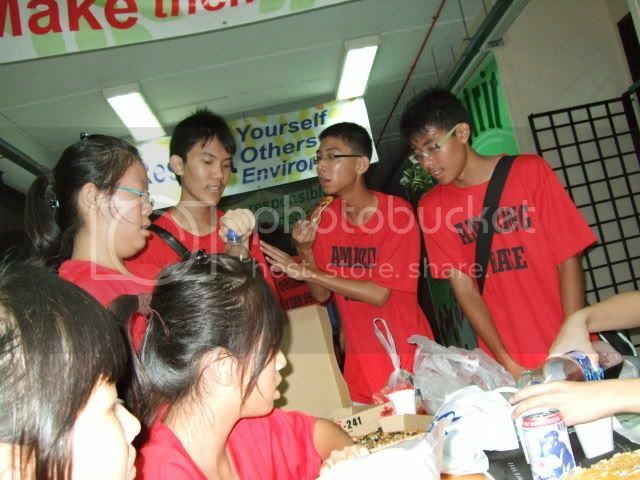 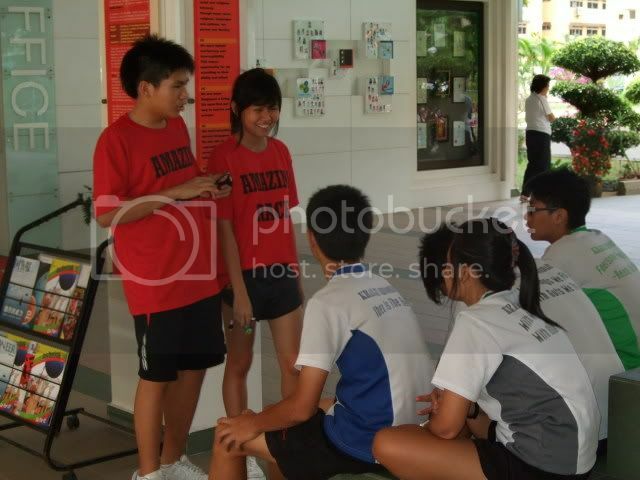 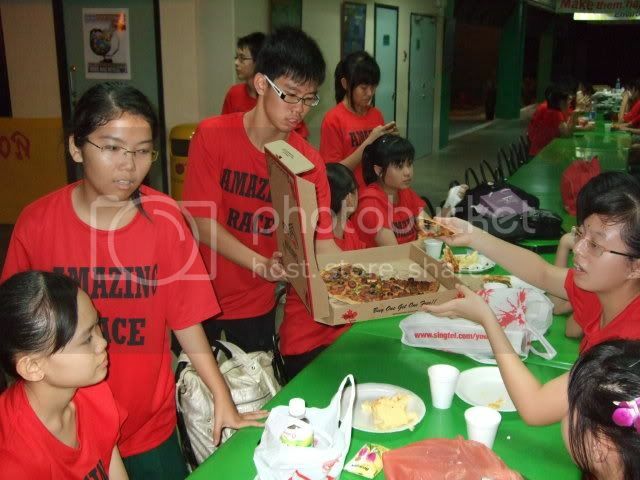 Our star student offering others the cake hehe. 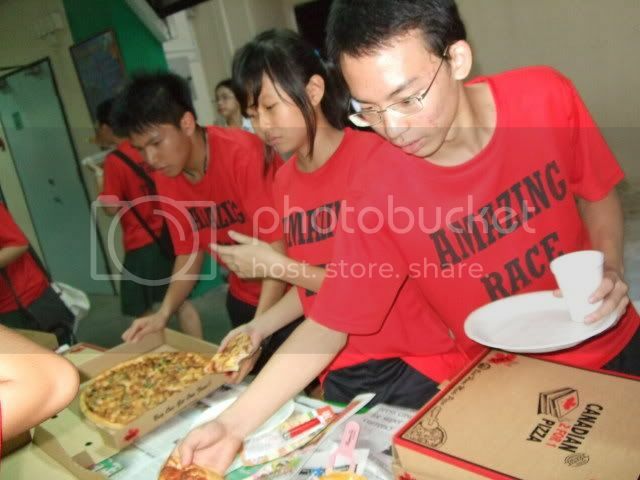 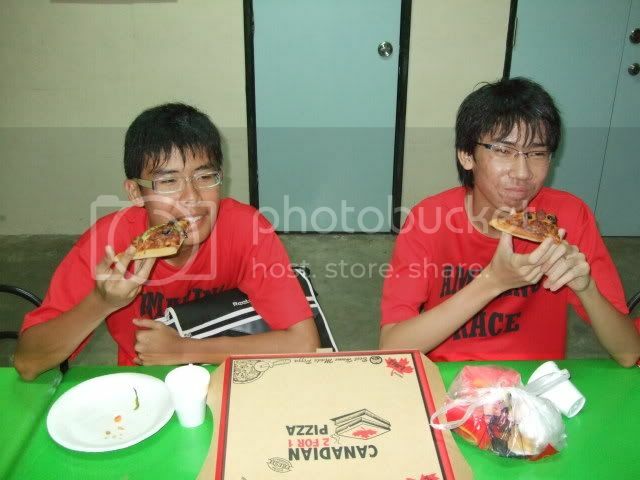 Bryan and Zhengxun enjoying their pizzas! 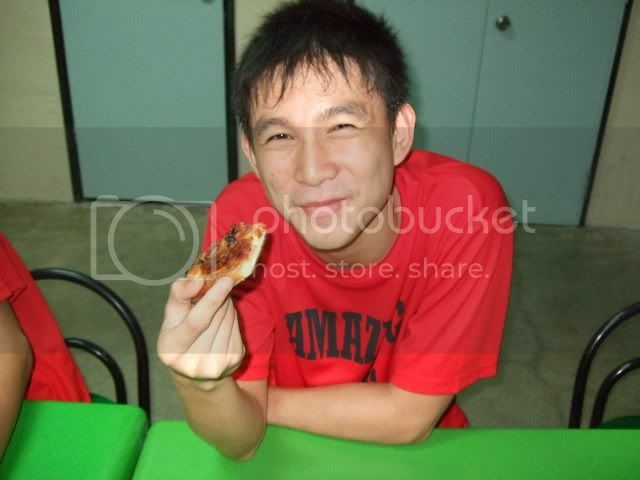 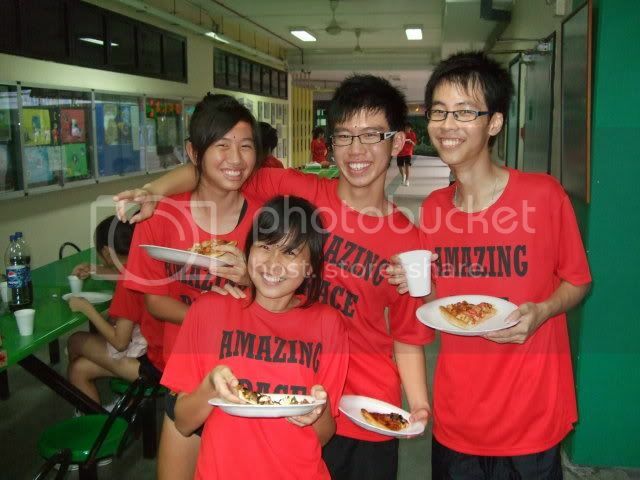 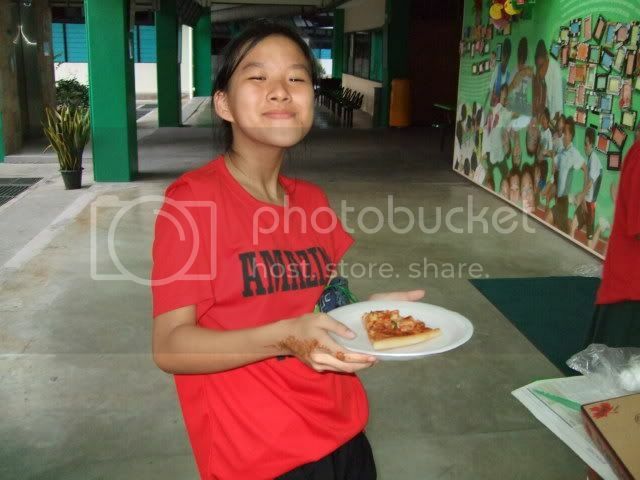 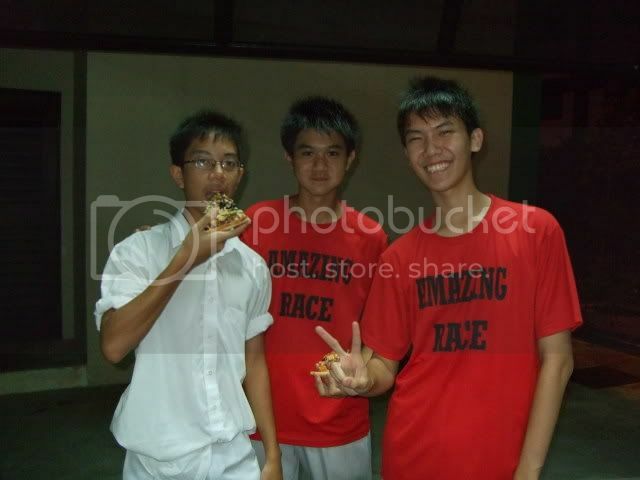 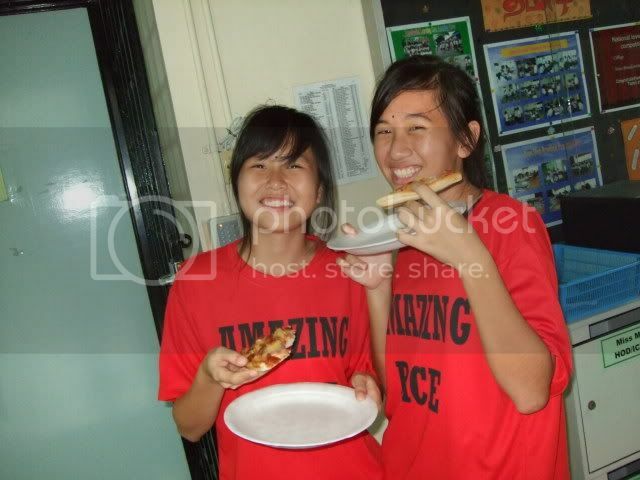 OMG.JIASHUN VERY HAPPY EATING PIZZA.